As Melbourne Roofcare and Gutters we suggest an inspection of your roof every 10 years to ensure regular upkeep and avoid any serious problems. 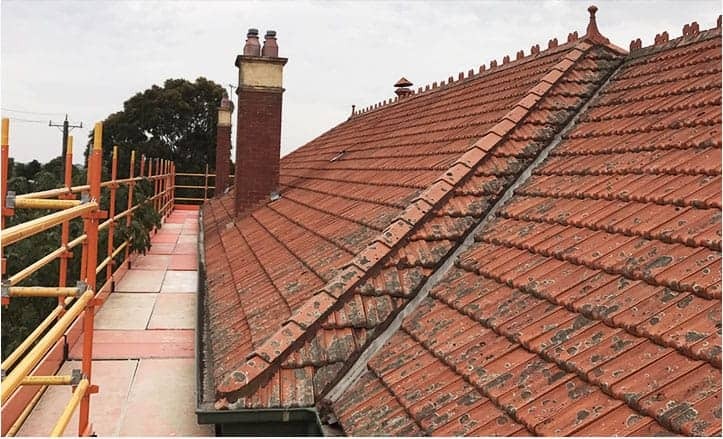 We at Melbourne Roofcare and Gutters have the team and the expertise to repair and restore any roof damage, including broken, shifted, or cracked roof tiles, unsealed areas on the roof, water and overflow issues, porous tiles, and much more. We provide roofing services for all types of roofing services, including teracotta, cement, slate, and tin or metal. We have over 35 colors available for all roof types, which can all be viewed on our interactive colour chart. At Melbourne Roof Care we have both the hands-on experience and the training to make your roof better than ever! 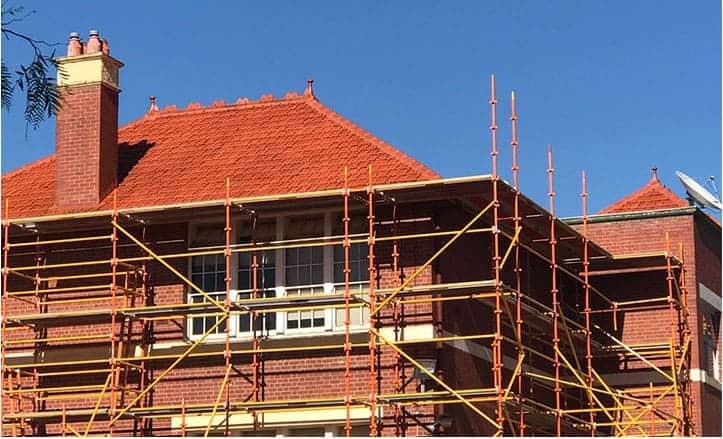 For almost three decades we have improved and repaired roofing structures across Melbourne’s metropolitan area. Our skilled and professional team know that each of our valued customers have their own tastes and preferences. 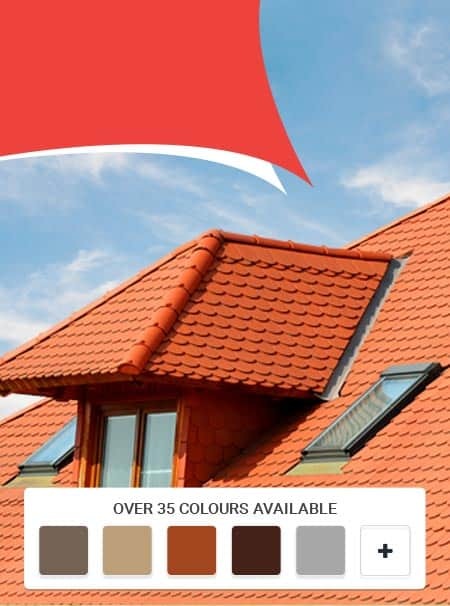 To ensure that you find the style that matches your home we proudly stock over 30 vibrant and fade-resistant colours for your roof. No matter the level of work done on your roof you can rely on our completed roofing solutions to be of the highest quality and standard. 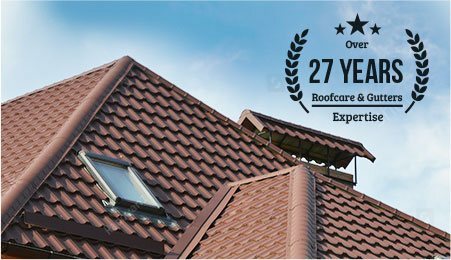 Adhering to industry standards and regulations all works completed by Melbourne Roof Care come with a 10-year warranty. 100% satisfaction guarantee on our work and workmanship. 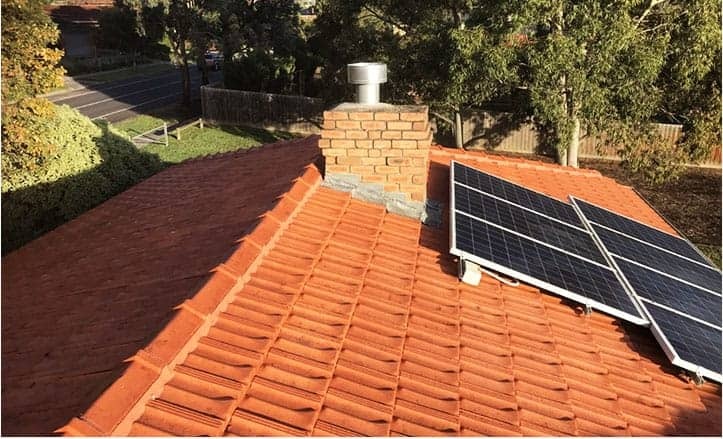 Using the best equipment, materials, and techniques to complete the job, Melbourne Roof Care can deliver superior and flawless roofing improvements and repairs that will give all of our customers peace of mind in the roof over their heads.